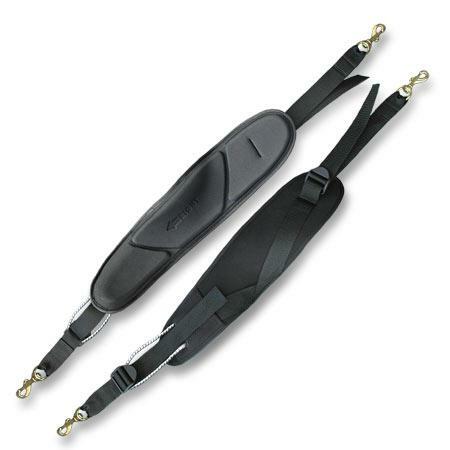 Island Waveskis come outfitted with a quick release seat belt. Some surfers are not comfortable with the seat belt and prefer thigh straps. Add this option to substitute thigh straps for the seat belt. You can always add a seat belt later. Thigh straps and seat belts are quickly interchangeable.